When it comes to lighting, it always has one goal, allowing you to see what is around you. 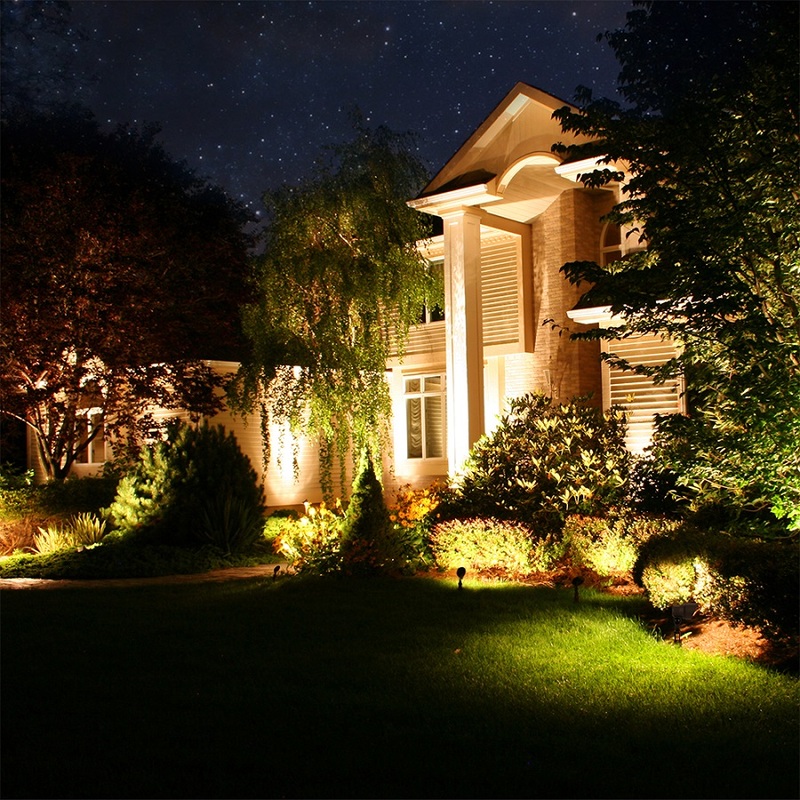 Landscape lighting embodies this as its goal is to light up your property at night for all to see. An aspect of this is path lighting. 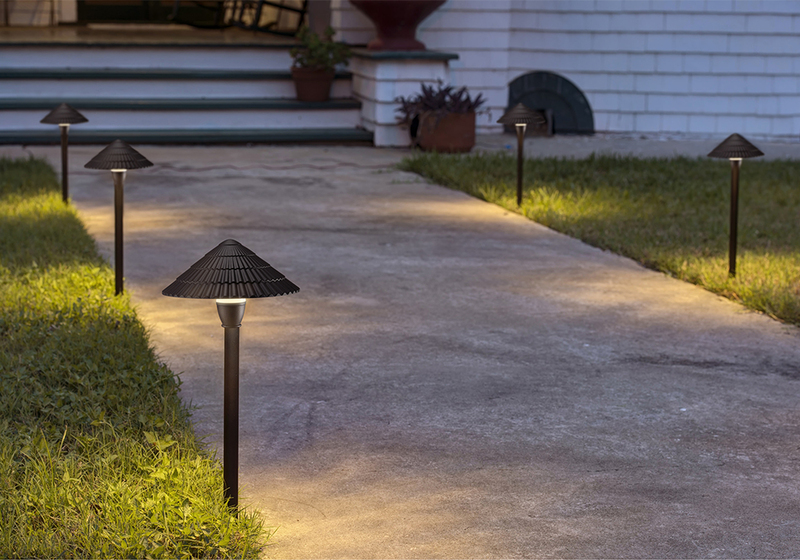 Path Lighting is used in paths in yard so you can see the path clearly avoid falling. It also has the other benefit of giving your path a unique look at night. Today, I’m going to walk you through how to brighten up your paths with LEONLITE LED Landscape Light. The first step before installing your path lights is planning. You need to plan out how many path lights are needed to light the path you want. Next determine how you will place your lights. Each path needs to be spaced out the same amount of distance so the light is balanced and pleasing to the eye. 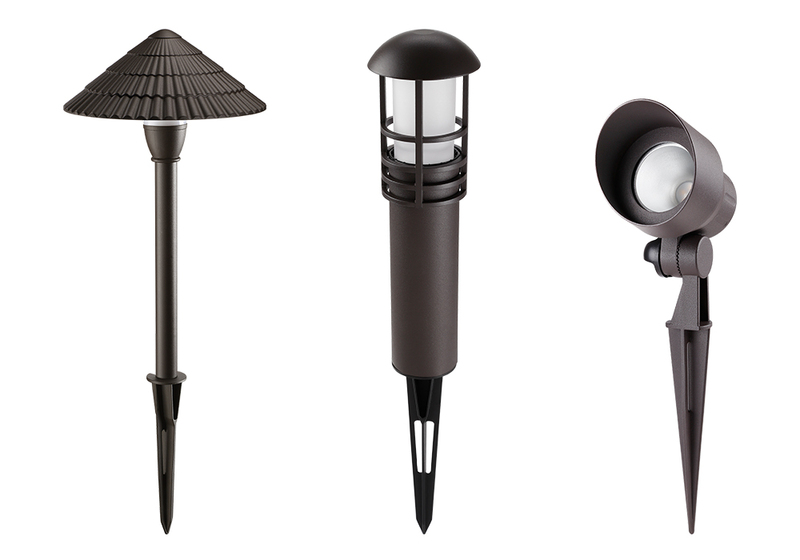 You can either go for the modern look and place a path light of either side of the path the set distance or you can go with the classic staggered look that places the path lights in a zig-zag pattern. Next you need to determine the total amount of watts used by all of your path lights. This will determine what size transformer you need to power all your lights and what gauge of wire is needed to connect all of them. Since these lights in particular are all 3W fixtures you can still run 20 lights on a simple 60W transformer, but for most people it will be no more than 10 lights which means along with the 60W low voltage transformer, you can use 12/2-gauge, 14/2-gauge or 16/2-gauge landscape wire. Voltage drop should not be an issue as it’s usually not with LED lights. To begin installation, dig a small trench for your landscape wire to be placed in and then place the path light ground stakes in the ground where you want your lights. You can also dig small holes for the ground stakes to add extra stability. To secure the ground stake to the ground, it is advised that you use a rubber mallet to does as using a regular hammer can damage the ground stake and cause the main light to not be able to be screwed on. After the ground stake is secured and the landscape wire is laid out, you then screw the path light onto the ground stake and then lead the wire connected to the path light to wire the power wire is. With your path lights placed you can now connect them to the main landscape wire. Using the quick connectors on the end of your path light wire, connect to the power wire by opening the quick connector and place the wire between both sides of the quick connector. Next close the connector tightly and make sure that the metal prongs on both sides of the connector have pierced the wire. If this happened, then your fixture will be powered. 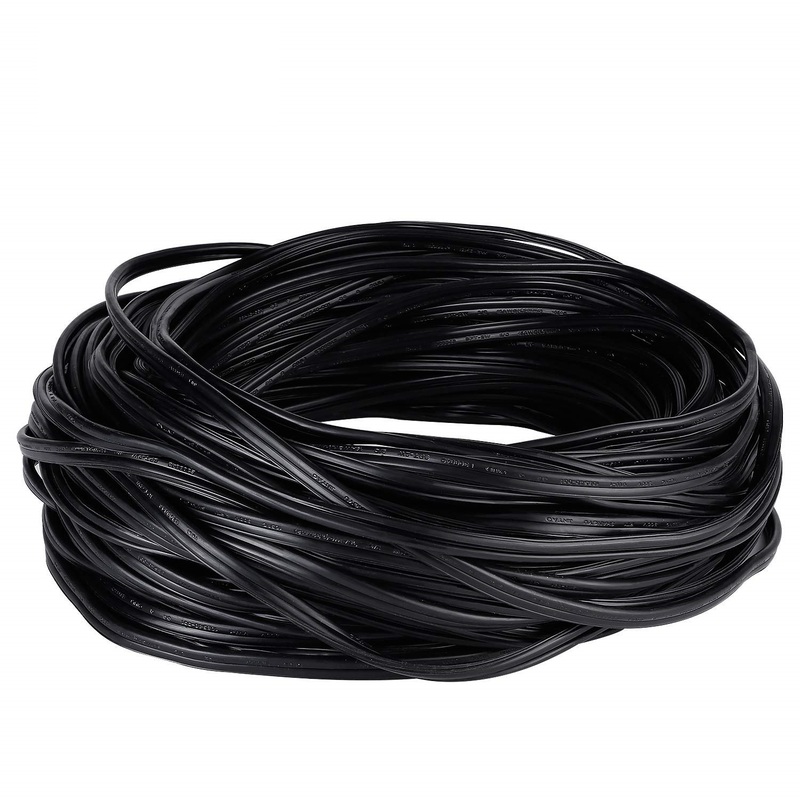 You can also do this by splicing the wires and using outdoor wire connectors to connect them up. After all your path lights are connected up, you can now hook your wire to the transformer. The transformer with have two taps for your wire, one is the 12V connection and the other is your common connection. 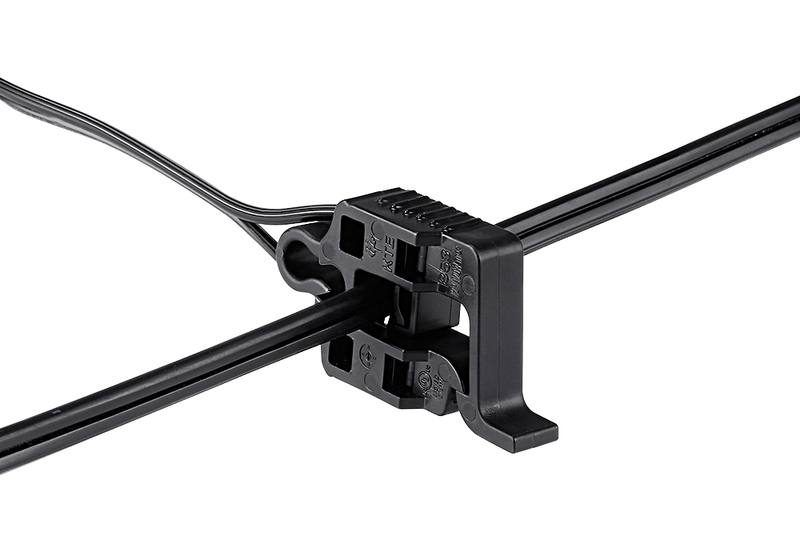 Next you can mount your transformer to your wall using the mounting screws, first for the top then for the bottom. With your transformer hooked up and mount, you now plug it in to your chosen outdoor outlet and check the connection. If the lights all work you can go ahead and bury your wire. If your transformer has a photocell and/or a timer, you can set your path lights to go on and off automatically. 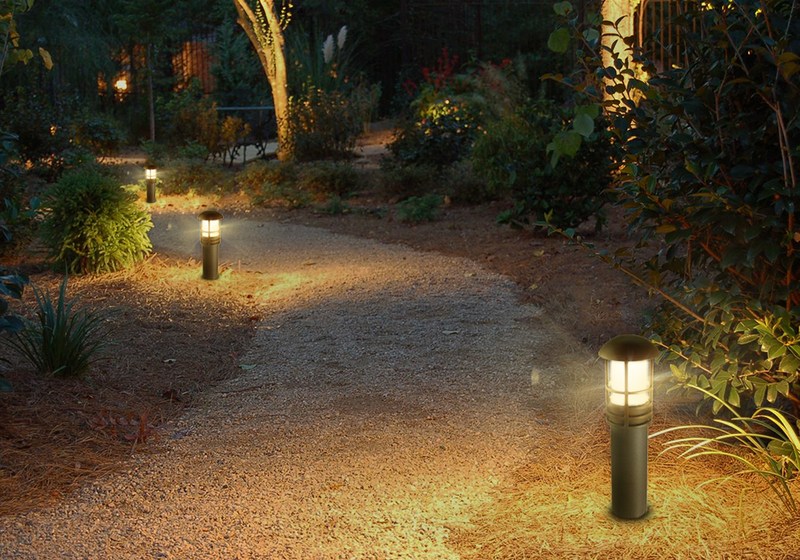 With that installing your path lights is complete and you can now enjoy your path after dark.